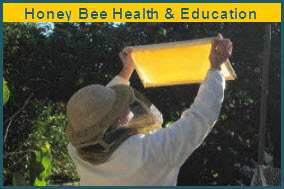 Beekeeping Class 101 will be held on Monday, March 4, 2013. The topic is Woodworking (Woodenware and assembly for your hives). 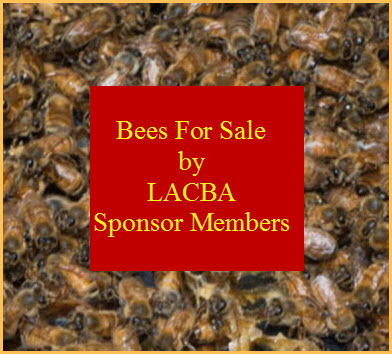 It will be taught by long time beekeeper, Walt McBride. Doors open at 7:00pm, Meeting begins at 7:30. This class will be held at our regular Monday night meeting location: Mt. Olive Lutheran Church, 3561 Foothill Blvd., LaCrescenta, CA 91214. Hope to see you there!! !